Since completing my Joinery apprenticeship in the 1984 I began working as a shopfitter on projects up and down the country including hotels, banks, cinemas, multi million pound Astra Zeneca plant, Richmond Hospital and many more. At the age of 28 I left and began working as a foreman for a national house builder. Three years after I decided to set up my own building company in Wilmslow. Over the years I have been able to assemble a team of like-minded tradesmen who, as I do, take great pride in everything they do. Through our association with Stockport College we now employ school leavers as apprentices enabling us to pass on that wealth of knowledge. We rely solely on our reputation, no marketing campaigns. We understand how important your home is and we treat it with the respect it deserves. Redwood Construction. 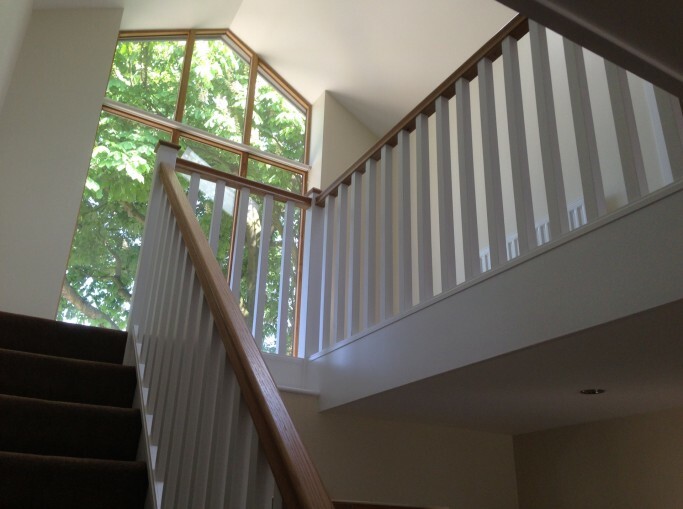 Offering quality workmanship and a professional service throughout Cheshire and the surrounding areas.